(CNN) - The 42nd U.S. president introduced the 16th president Sunday night at a star-studded awards ceremony - well, kind of. Former President Bill Clinton was on hand to present a clip for "Lincoln," the biographical film nominated for best motion picture - drama at the 70th annual Golden Globes. Receiving a 30-second standing ovation, the president walked in to deliver brief remarks about the film. (CNN) - Now that Chuck Hagel has been nominated for defense secretary, the former Republican senator from Nebraska faces what many expect to be an uphill battle for confirmation in the Senate. Hagel took quite a pounding from some senators and independent groups on both sides of the aisle in the days before last week's announcement, with many of them taking issue with some of Hagel's positions and comments dealing with Iran, Iraq and Israel in particular. Military, law enforcement and the press go throuohg a parade rehearsal on Sunday, January 13, 2013, for the 44th Presidential Inauguration of President Obama. (CNN) - "Practice makes perfect," or so the saying goes, and it was practice time in Washington on Sunday, one week ahead of Inauguration Day. 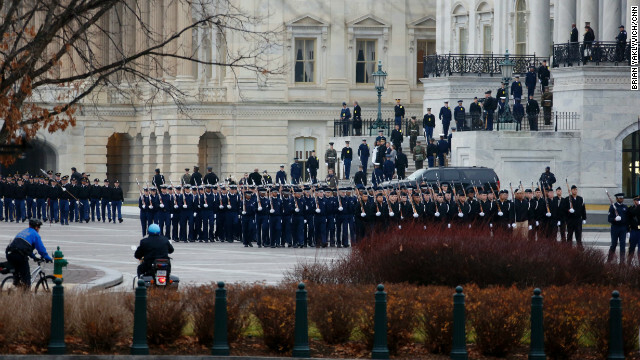 Filed under: Inauguration • President Obama • Washington D.C.
(CNN) - When a set of recommendations to reduce gun violence hits President Barack Obama's desk on Tuesday, it will trigger a new stage in a decisive political battle consuming Washington. And it will show just how much America may have changed in the wake of last month's massacre in Newtown, Connecticut. The proposals from a White House task force may include some with broad support on issues involving mental health. But one of the most intense flashpoints is already known: The group, overseen by Vice President Joe Biden, is expected to support reinstating an assault weapons ban. 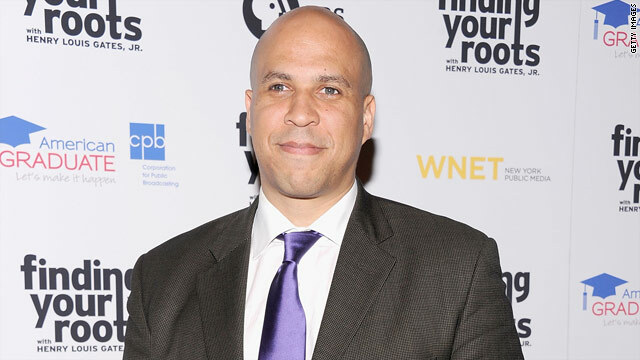 (CNN) - Cory Booker revealed little Sunday about plans to explore a Senate seat next year and potentially challenge a fellow Democrat, incumbent Sen. Frank Lautenberg. The Newark, New Jersey, mayor - who passed on running against Gov. Chris Christie in this year’s gubernatorial race - filed formal paperwork last week to open up a Senate campaign committee, but added it was only done out of precaution. 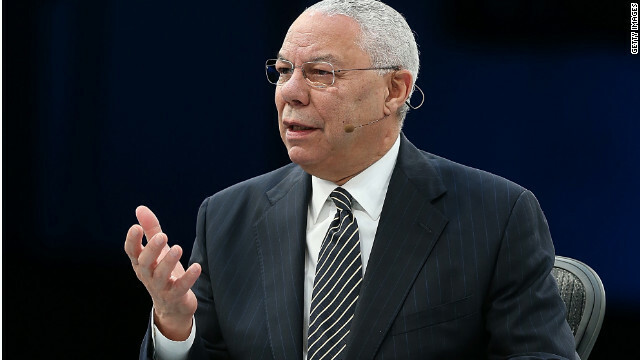 (CNN) – Former Secretary of State Colin Powell said Sunday he's still a member of the Republican Party, despite voting for President Barack Obama in the last two elections and being very critical of the GOP of late. "I think the Republican Party right now is having an identity problem - and I'm still a Republican," Powell said on NBC's "Meet the Press." "But in recent years there's been a significant shift to the right, and we've seen what that shift has produced: two losing presidential campaigns." (CNN) - It can't just be about guns. 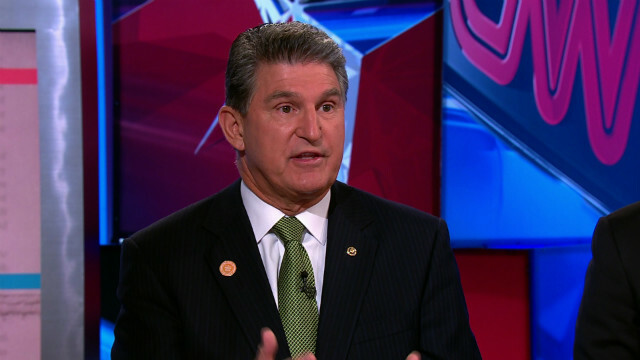 That's the message Democratic Sen. Joe Manchin of West Virginia expressed Sunday morning about the ongoing debate over how to prevent gun violence. 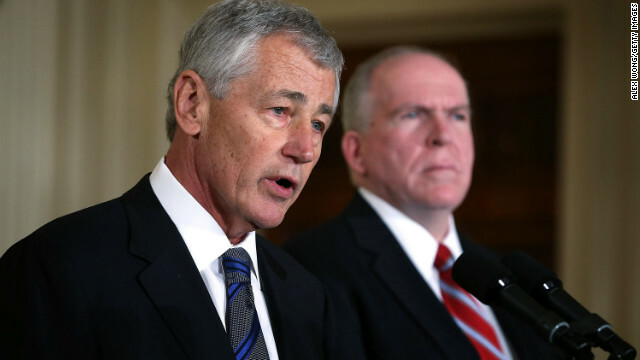 (CNN) – When President Barack Obama nominated former Sen. Chuck Hagel as secretary of defense last week, criticism came in swiftly from several Republicans. But there's one member of the GOP who couldn't be more supportive of Hagel, and that's former Secretary of State Colin Powell. 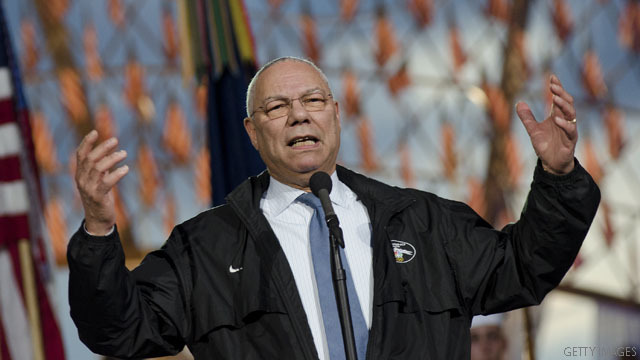 For starters, Powell said Sunday that Hagel would be an excellent fit for defense secretary because of his military service in Vietnam, where Hagel was wounded twice. 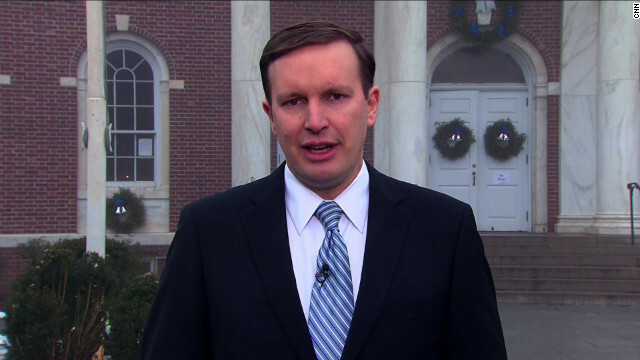 (CNN) - Sen. Chris Murphy doesn't share the National Rifle Association's assessment that Congress won't pass an assault weapons ban. "I think (the NRA) is wrong," the Connecticut Democrat said Sunday on CNN's "State of the Union." "I think that this issue is going to continue to move." (CNN) – As debate thunders through Washington over a ban on assault weapons, the president of the powerful National Rifle Association said Sunday he believes there's not enough support on Capitol Hill for such legislation to pass. 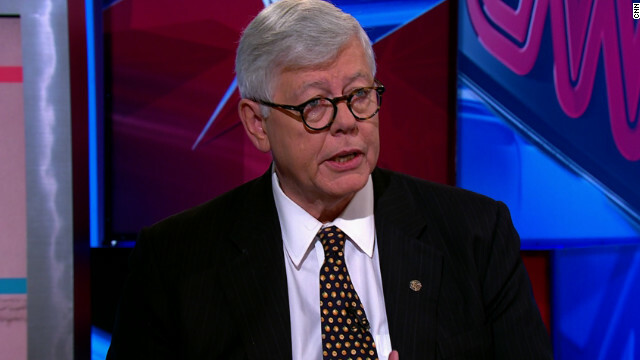 "I would say that the likelihood is they're not going to be able to get an assault weapons ban through this Congress," David Keene said on CNN's "State of the Union."